EZP Density Controlled Rotary Valve Stem Packing is an angular 5 ring packing set designed for ¼ turn valves that requires less height in the packing gland. EZP sandwiches three, high density molded Thermafoil® flexible graphite (two on the outside, one in the center), over two, density controlled Thermafoil molded sealing rings. 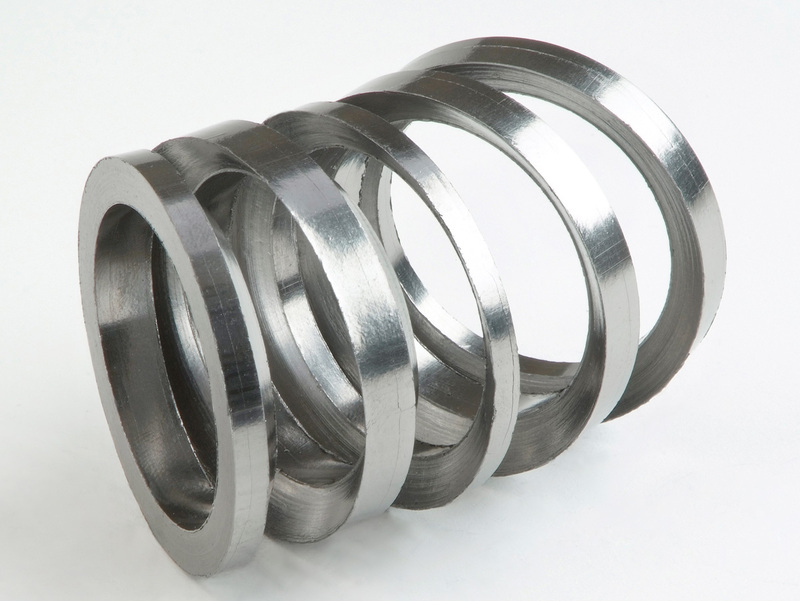 High density end and center rings maintain an installed density for a longer duration reducing frequency of gland adjustments. The angular ring design is easy to install saving time and reducing maintenance cost and the absence of braided end rings provides improved sealing and smoother valve operation.